First things first, Ashley – where are you from? I’m from Portsmouth on the south coast – just a stones throw from Bognor Regis – although I’m based at Butlins Minehead. It’s got to be One Direction…! I love their music! Also, I love Marvel Comics – I’m a big fan. Well, I worked at Butlins Bognor Regis for 2 years in the Fairground, and I really admired and looked up to the Redcoats and performers. They seemed like great role models for children and I wanted to be a part of that! 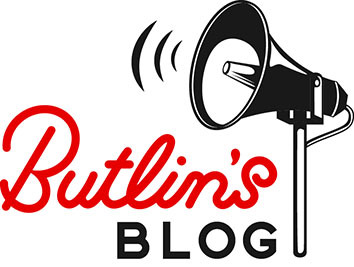 If you weren’t hosting families at Butlins Minehead, what do you think you would be doing? I’m a qualified chef so I’d probably creating culinary masterpieces. Thanks Ashley! 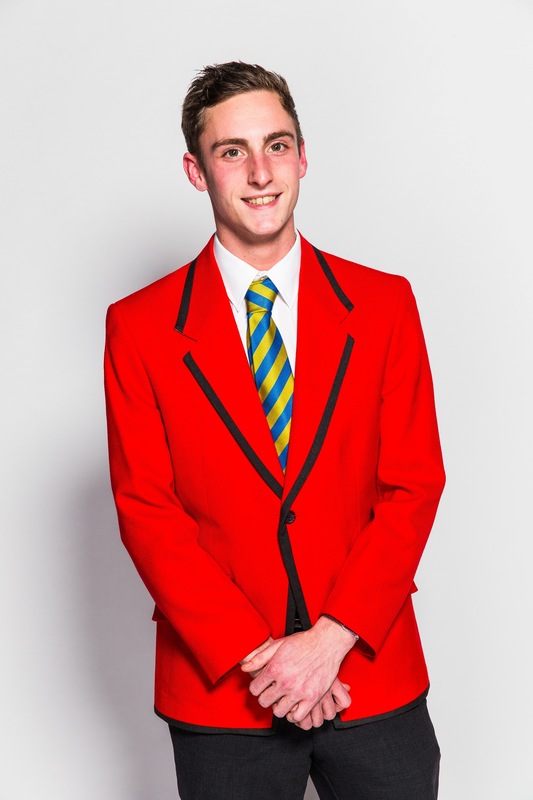 Come back next week when we’ll be chatting to Redcoat Ellen from Butlins Skegness.